即刻订购，立享优惠 Subscribe today to receive 25% off! The winner of multiple awards, the great Canadian guitarist Marc Atkinson with his trio and guest violinist Cameron Wilson welcome all for a fiery, exhilarating, and elegant evening. The legendary Canadian Jazz musicians Keith Bennett and Miles Black will perform at Kay Meek Arts Centre in this special harmonica homage to "Toots" & Stevie! A musical conversation through piano and vocals breaking generational boundaries with roots music and the spice of life. 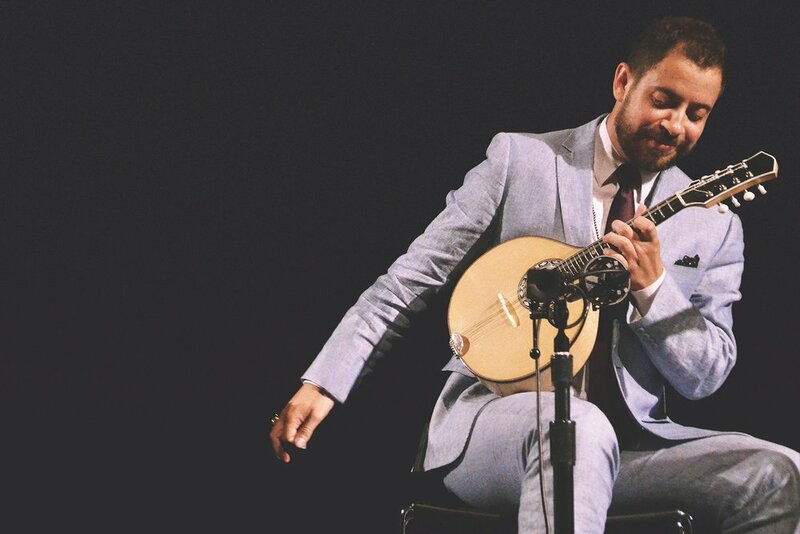 Danilo Brito was once a child prodigy and is now a virtuoso of Brazilian music. His music will touch your heart and soothe your soul. Quarteto Nuevo is one of the most exciting jazz fusion ensembles in the world, merging western classical, eastern European folk, Latin and Jazz.